Is It Time to See a Dermatologist for My Acne? Over-the-counter face washes, gels and creams are often no match for acne. When you feel like you’ve tried every available acne treatment to no avail, it’s probably time to visit a dermatologist. At Advanced Dermatology and Laser Institute of Seattle, we believe that no one should feel uncomfortable in their skin. 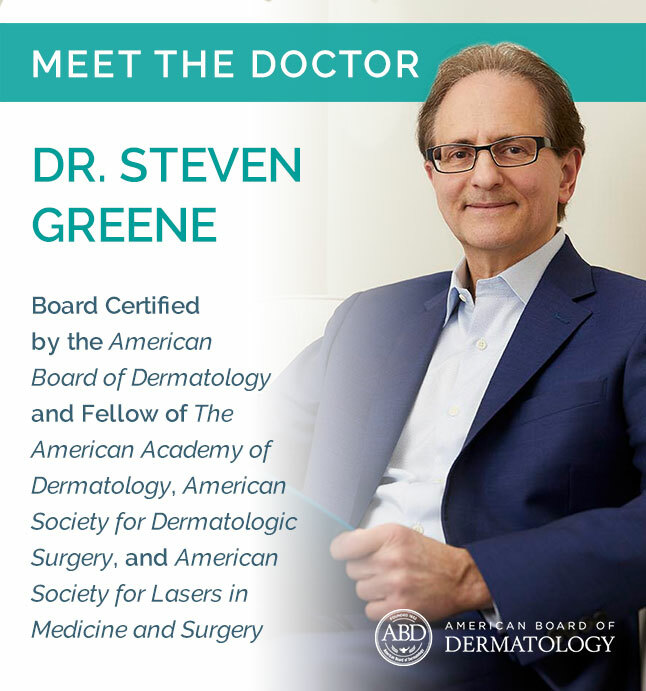 Our board-certified dermatologist, Dr. Steven Greene, can help you treat your acne at its source. 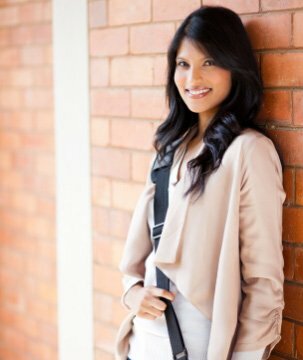 Learn the signs that indicate you should visit our office for a complimentary skincare consultation. Getting pimples from time to time is a normal occurrence, especially for teens and young adults. Recurrent acne, however, warrants a closer look at your health and skincare routine. You should also see a dermatologist if you’re unsure of whether or not your facial bumps are acne. In some instances, you could have an underlying skin condition, such as eczema or psoriasis, that needs specialized treatment. Mild to moderate acne typically improves within four to six weeks of over-the-counter treatments. If your acne persists or worsens over the course of two to three months, don’t wait to seek help. Any time you have questions or concerns about your skin, it’s best to see a dermatologist. The same goes for when acne is affecting your self-esteem or social life. Dr. Greene can help you regardless of the severity of your acne. Chemical peel: A chemical peel removes dead skin and stimulates skin cell growth for cleaner pores and a clearer face. Laser therapy: We offer several laser therapies, including Intense Pulsed Light and LED Phototherapy, to rejuvenate your skin and unclog your pores, as well as laser scar removal to treat pigmentation and acne scars. Microdermabrasion: When acne leaves a lasting impression on your face, microdermabrasion can give you the clear complexion you desire. Medical-grade facial: A medical-grade facial unclogs your pores, reduces inflammation and can help prevent acne marks. HydraFacial: This specialized facial cleanses and hydrates your skin with antioxidant-rich water for the treatment of whiteheads, blackheads and enlarged pores. Sometimes a combination of these solutions is best. 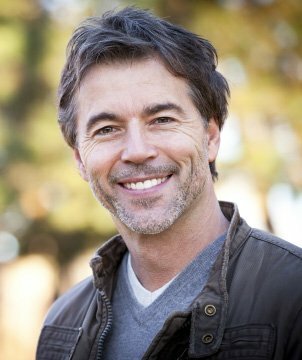 Dr. Greene can advise you on an appropriate course of treatment during your complimentary consultation. Call 206-402-4797 to schedule a consultation with Dr. Greene. We serve patients in Seattle and nearby areas of Washington. Disclaimer: The information throughout this website is not intended to be taken as medical advice. The information provided by Advanced Dermatology and Laser Institute of Seattle is intended to provide general information regarding dermatoloty and medical spa treatments for residents of Seattle, WA and nearby areas. If you are interested in finding out more, please contact us for a personal consultation. This website is not intended for viewing or usage by European Union citizens.